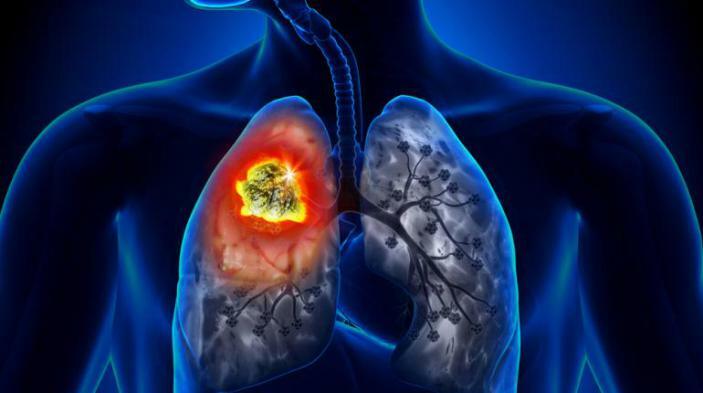 Lung cancers may lie silent for over 20 years before suddenly turning into an aggressive form of the disease, says a study. Survival from lung cancer remains devastatingly low with many new targeted treatments making a limited impact on the disease. “By understanding how it develops we have opened up the disease’s evolutionary rule book in the hope that we can start to predict its next steps,” said Charles Swanton, professor at Cancer Research UK’s London Research Institute. The wide variety of faults found within lung cancers explains why targeted treatments have had limited success. Attacking a particular genetic mistake identified by a biopsy in lung cancer will only be effective against those parts of the tumour with that fault, leaving other areas to thrive and take over, the study pointed out. The study also highlighted the role of smoking in the development of lung cancer. Though early genetic faults are caused by smoking, as the disease evolved these became less important with the majority of faults being caused by a new process generating mutations within the tumour controlled by a protein called APOBEC. The research highlights the need to find better ways to detect lung cancer earlier when it’s still following just one evolutionary path. “If we can nip the disease in the bud and treat it before it has started travelling down different evolutionary routes we could make a real difference in helping more people survive the disease,” concluded professor Nic Jones, chief scientist at Cancer Research UK.